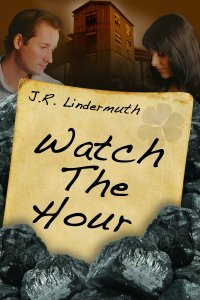 A retired newspaper editor/writer, J. R. Lindermuth lives and writes in central Pennsylvania. He is the author of nine novels, including four in the Sticks Hetrick mystery series, and has published in a variety of magazines, both print and on line. Trouble follows Sticks Hetrick when he and Anita Bailey, the new woman in his life, go on a Caribbean cruise. Though he has no jurisdiction, Hetrick assists a Jamaican police inspector investigate two murders which have roots back home in Pennsylvania. 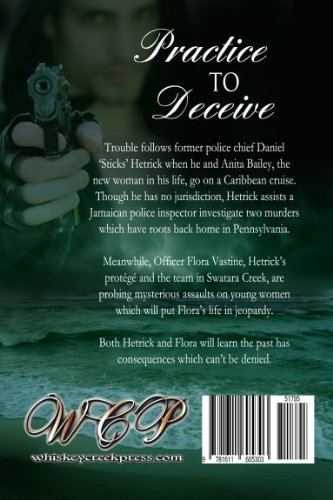 Meanwhile, Officer Flora Vastine, Hetrick's protégé and the team in Swatara Creek, are probing mysterious assaults on young women which will put Flora's life in jeopardy. Both Hetrick and Flora will learn the past has consequences which can't be denied.